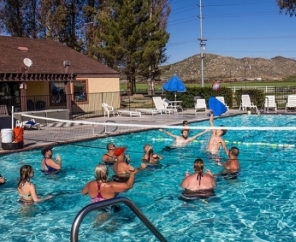 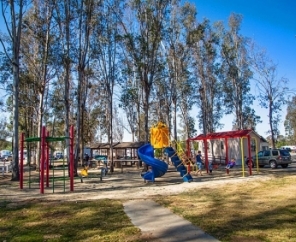 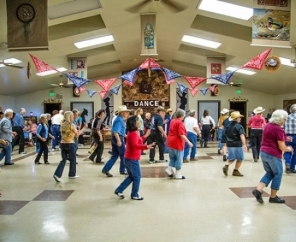 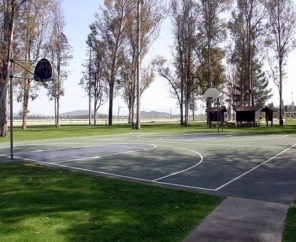 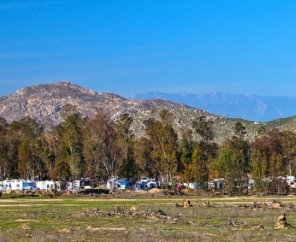 Wilderness Lakes RV Campground offers the perfect getaway for all ages! 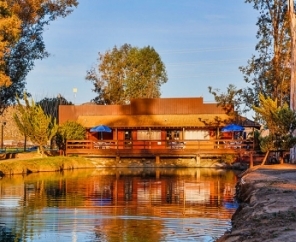 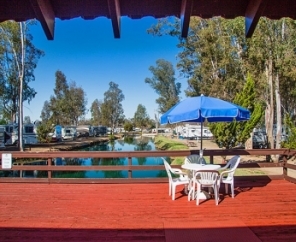 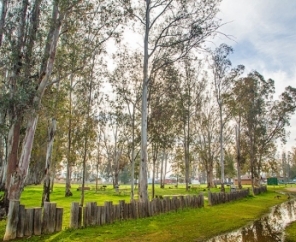 With 80 scenic acres, this RV campground in California features fishing canals and a central location near shopping, hospitals and freeways. 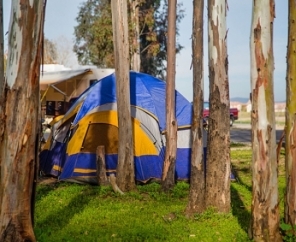 All 523 camping sites offer water, electric and sewer services. 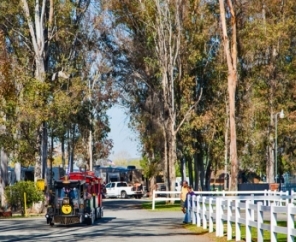 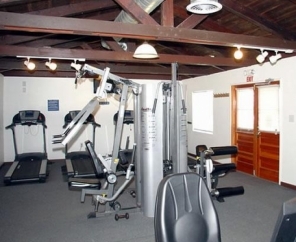 For guests who wish to rent accommodations at Wilderness Lakes RV Campground, cabins and rental trailers are available. 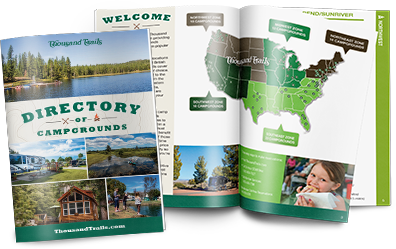 Guests also enjoy the convenience of our on-site general store, which is open five days a week. 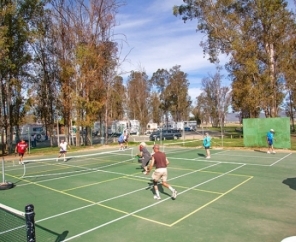 In addition to its fun family atmosphere, Wilderness Lakes RV Campground is known for its fishing. 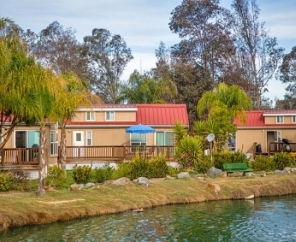 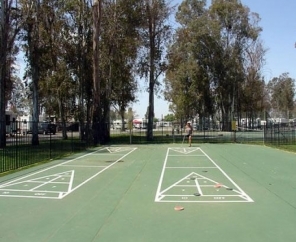 In fact, this beautiful California RV campground periodically stocks channel catfish on which our angler guests can test their skills. 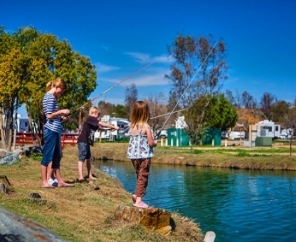 California requires resort fishing permits, which can be bought at the ranger station or on-site Country Store. 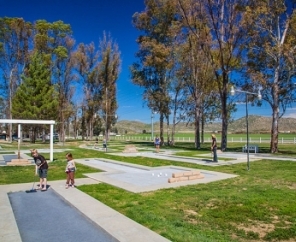 For golfers, five challenging golf courses are located within 10 miles of Wilderness Lakes RV Campground. 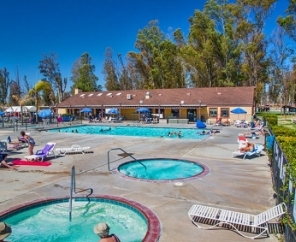 Many Southern California attractions are within a 90-minute drive, including the famous San Diego Zoo, Sea World, Knott's Berry Farm, Palm Springs Aerial Tramway and Disneyland. 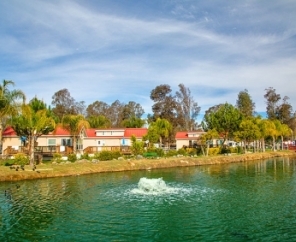 Pay a visit to Wilderness Lakes RV Campground for your next vacation. 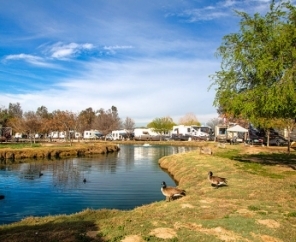 The temperatures are mild in the winter and warm to hot in the summer, making Wilderness Lakes RV Campground a perfect camping destination no matter the season.